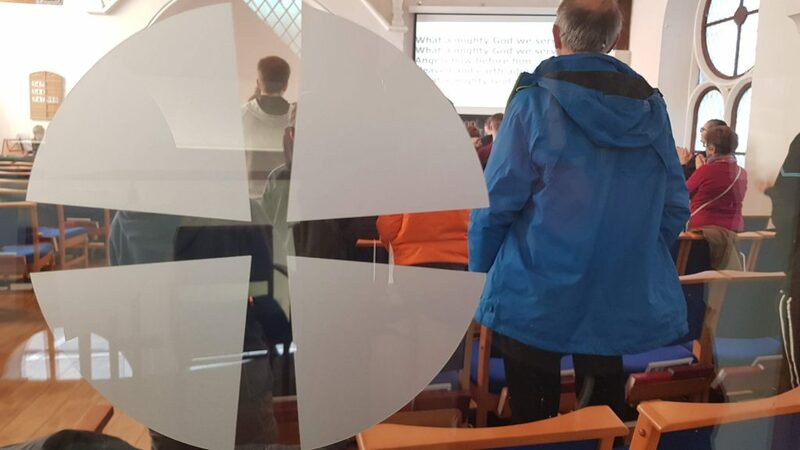 On Saturday 2nd February 2019, over 30 young people and leaders of the Methodist Church in Wales met in Mumbles Methodist Church to explore how we as the Methodist Church can be Courageous in our faith. We continued the theme of 3Generate to challenge how we might contextually embody a spirit and heart of Courage in every aspect of our lives. The young people were led in worship of a different tradition by Rev. Kofi Amissah which set the day up wonderfully for times of challenge, learning and pushing boundaries. 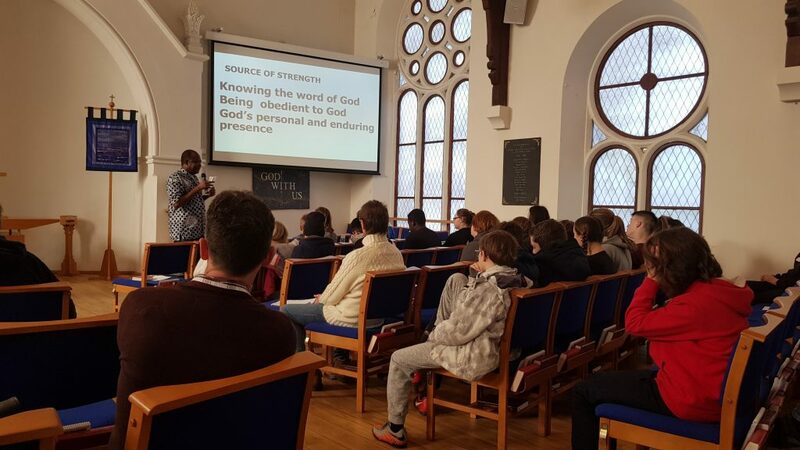 The young people took part in sessions looking at creative prayer, contextual courage, righteous anger and our holistic spirituality engaging with our physicality. 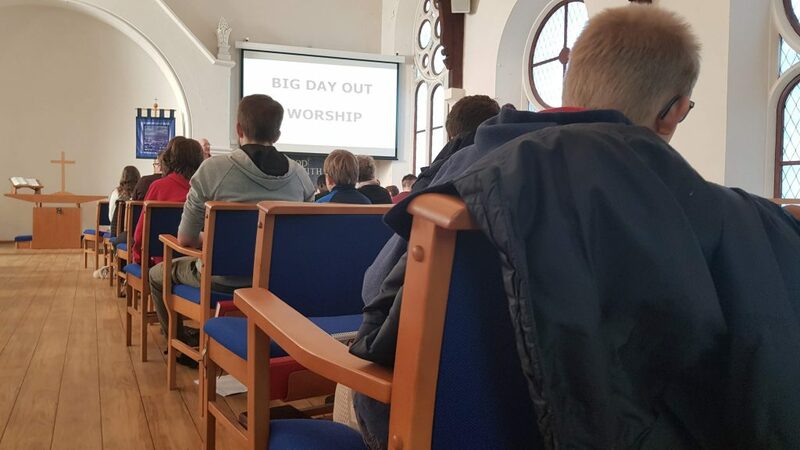 Five Circuits in South Wales were represented by the attendance of young people and we hope they have taken what was learnt back to their churches and wider to put it into practice. After the sessions in Mumbles Methodist Church, the young people went to let off some steam in Ninja Tag, Swansea which was enjoyed by all followed by sharing an evening meal over a game of bowling before heading for home. 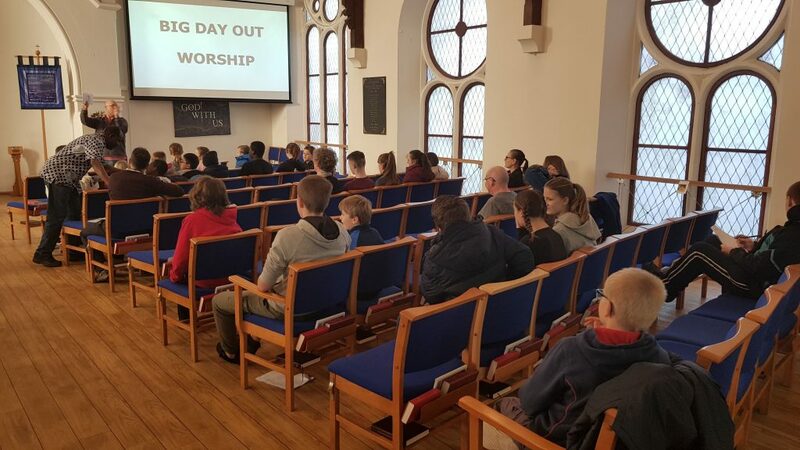 Great thanks are given to all leaders that gave up their time, organised sessions and provided transportation for the young people to be able to attend. This entry was posted in News on March 7, 2019 by Lisa Medina. The BBC Radio Wales Celebration Services will be led by Rev. 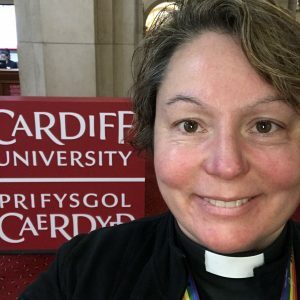 Dr. Jennie Hurd, Chair of Synod Cymru on Sunday 31st March, the 4th Sunday of Lent and on Sunday 14th April, Palm Sunday by Canon Jenny Wigley. These will be broadcast at 7.30am or available for a short time on BBC iPlayer. This entry was posted in News on March 6, 2019 by Lisa Medina. This Spring we shall be having two meetings of Synod; our usual Presbyteral session of Synod at Castle Street, Abergavenny on Wednesday 20th March to consider matters relating to ministry and vocation; and then an additional meeting of the Representative session of Synod on the morning of Saturday 30th March at Newtown Methodist Church in Powys, where among other things we will respond to a report on recent conversations with Synod Cymru and also hear the Secretary of Conference, Rev Canon Gareth Powell address us on ‘Our Calling’. The Wales Synod Chair, Rev. Dr. Stephen Wigley will be leading the BBC Radio Wales Celebration Service as part of a series during Advent. This service, for the 2nd Sunday in Advent, will be broadcast on Radio Wales at 7.30am on Sunday 9th December. This entry was posted in News on November 15, 2018 by Lisa Medina. 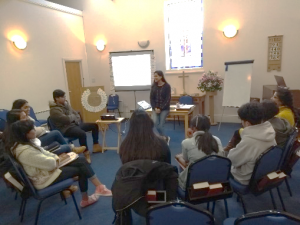 From October 29 – 30, 10:00 am to 4:00 pm 13 children from Urdu Fellowship aged 12 – 19 from Swansea, Cardiff, Newport and Merthyr came together at Wesley Methodist Church, Eaton Road, Swansea for Vacation Bible School (VBS). It was arranged and organized by Synod Enabler, Rev. Irfan John. The theme was “Foundation of the Christian Faith”. In building our program of study we focused on “Christian Living” to build a firm foundation. Children also learned the basic doctrine of “Trinity”. At every point, Gospel was shared. 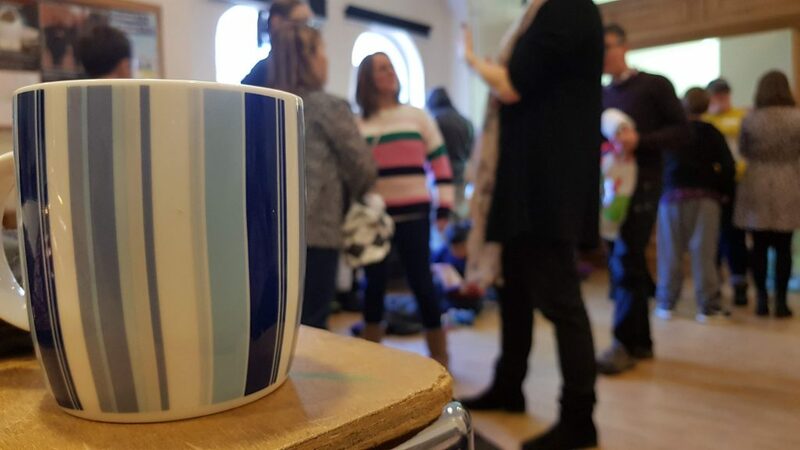 It was a wonderful time for children and volunteers to come together and worship God, enjoying one another through games and small group discussion, as well as spending time in solid teaching sessions. Many children described how VBS has helped them understand a lot of things. We heard parents tell stories about their children talking about what they learned. 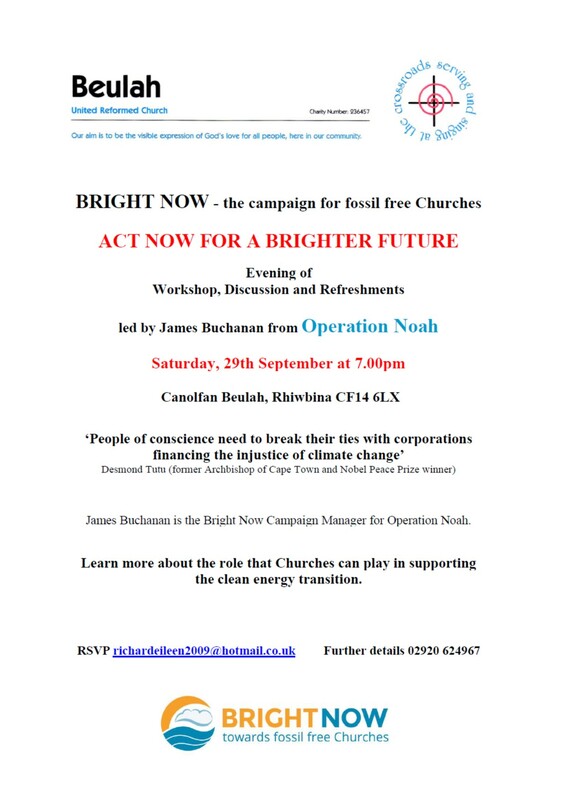 Learn more about the role that Churches can play in supporting the clean energy transition at an evening of discussion, workshops and refreshments at Beulah URC, Rhiwbina, Cardiff. This entry was posted in News on August 9, 2018 by Lisa Medina. 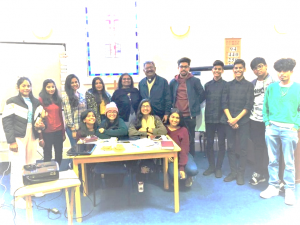 The 2019 Momentwm Youth Exchange to North America has been announced. The plan is to take 10 young people from Wales aged between 17 and 23 to the North East of America in the Summer of 2019 for two weeks. The trip will focus on attending a National Youth Conference followed by working with a host Church on missional work with young people. We are then hoping to receive young people from America in the Summer of 2020. This is a fantastic chance for young people to live their faith on a wider map. This entry was posted in News, Youth on June 14, 2018 by Lisa Medina. 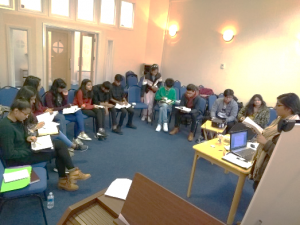 Students at Cardiff University were challenged by the recent ‘Thy Kingdom Come’ prayer initiative during a ‘Pizza, Prayer and Praise’ event held by Rev. 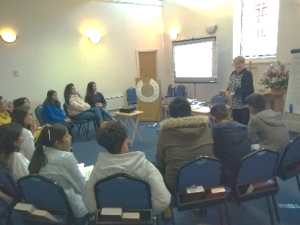 Delyth Liddell at the University Chaplaincy. The Kingdom has a King, and so we considered how we could make Jesus King in every part of our lives as we reflected individually on praying ‘Thy Kingdom Come’ in us; and we took up the challenge to pray for five friends, tying five knots in a length of brown string and then tying that around our wrist to remind us to pray. 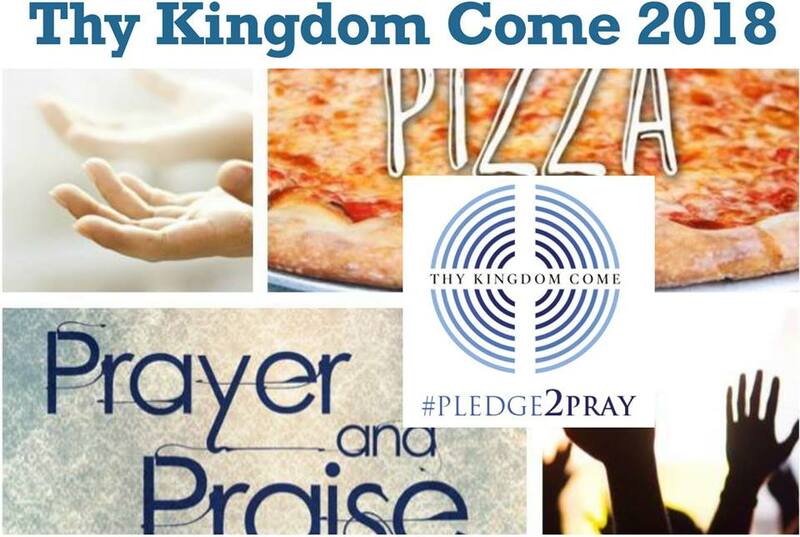 Students went away committed to God and committed to praying for each of their five friends every day throughout the ‘Thy Kingdom Come’ initiative. This entry was posted in News on June 4, 2018 by Lisa Medina.